Wanting to accomplish something is one thing. Having a plan on how to accomplish that something is another thing. Most people prefer to have their day planned out. This is because of the hectic daily schedule they follow, which is probably the reason why most people plan things ahead of time. In the business world, people do a lot of planning. They use business plans to plan out their goals and the necessary steps to achieving those goals, project plans to plan out a certain project and the course of action necessary to complete the project on time, and many other plans for other business operations. 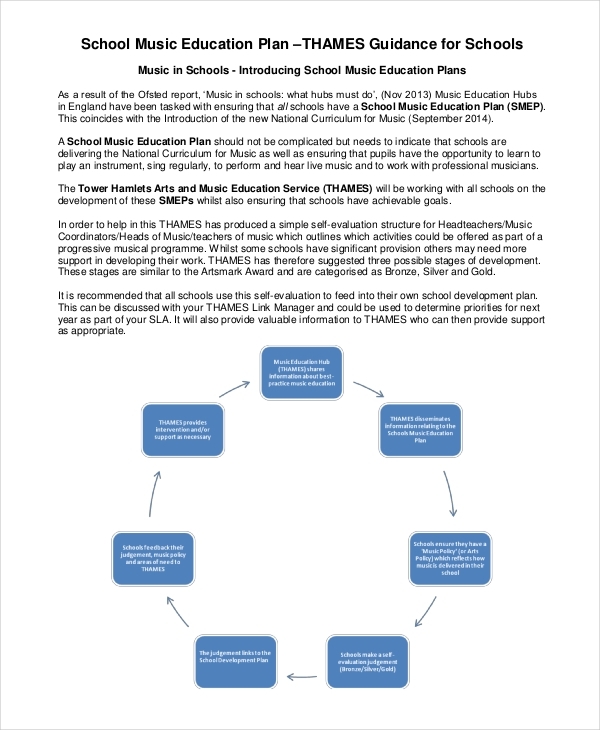 What Is an Assessment Plan? In the broadest sense, an assessment plan is a forecast of the steps one needs to do in assessing certain matters. 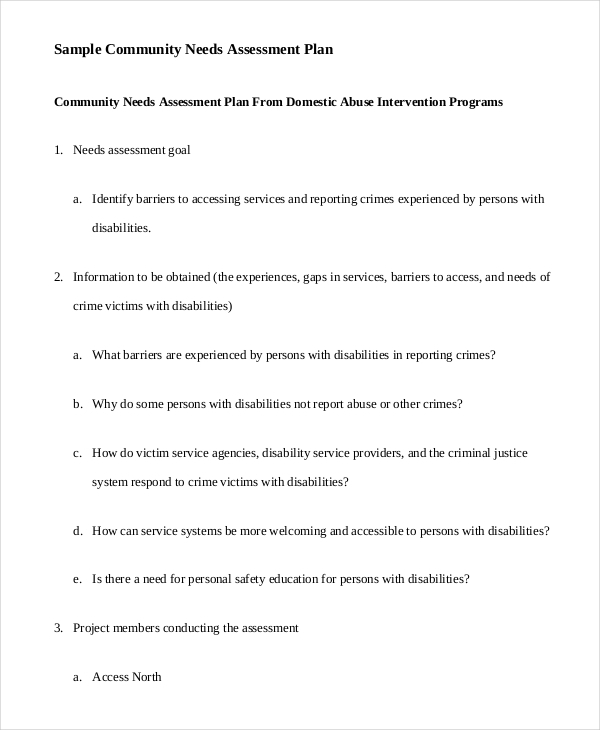 Assessment plans also list the assessment methods necessary to achieve a desired outcome. 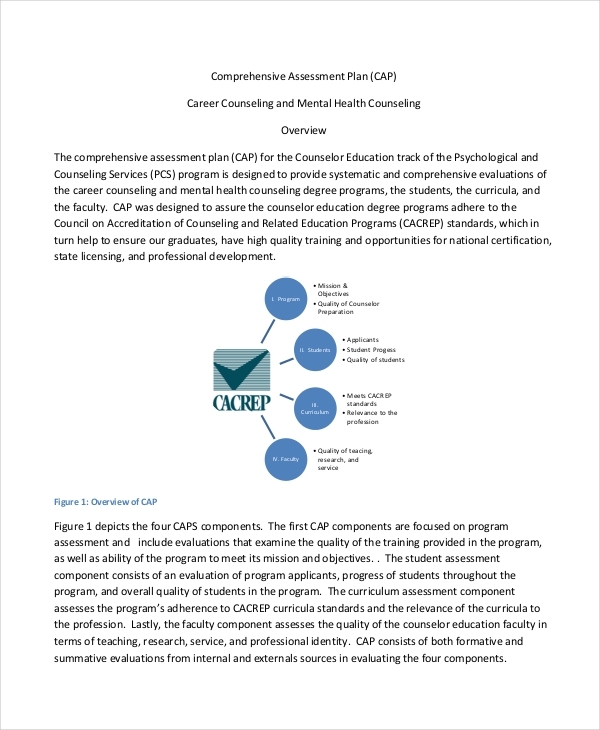 In education, assessment plans are typically used to assess the free outline of the desired outcomes of a student’s learning process including the measures done to attain such outcomes, the time period for the process, and individuals involved in such process. As mentioned earlier, assessment planning is useful in planning an organized assessment. 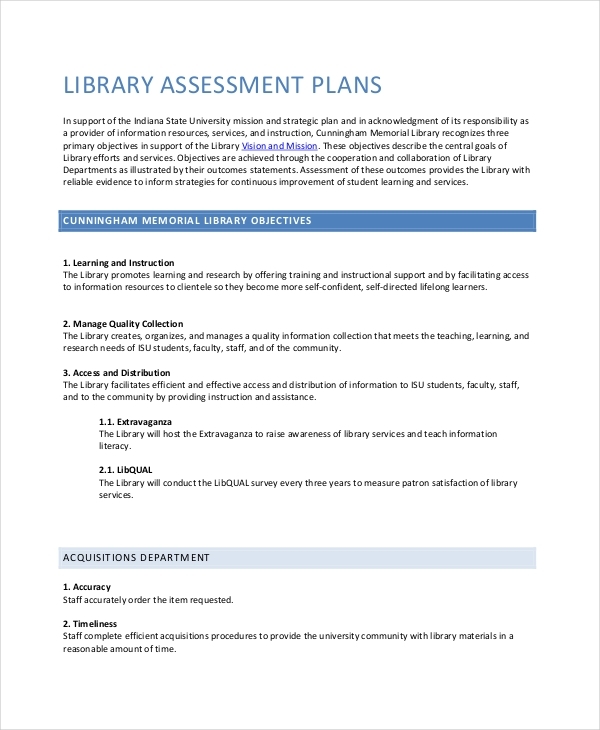 Assessment plans contain all the details of the assessment activities to be implemented including the goals, targets, desired outcomes, and methods to be used in accomplishing the stated smart goals. 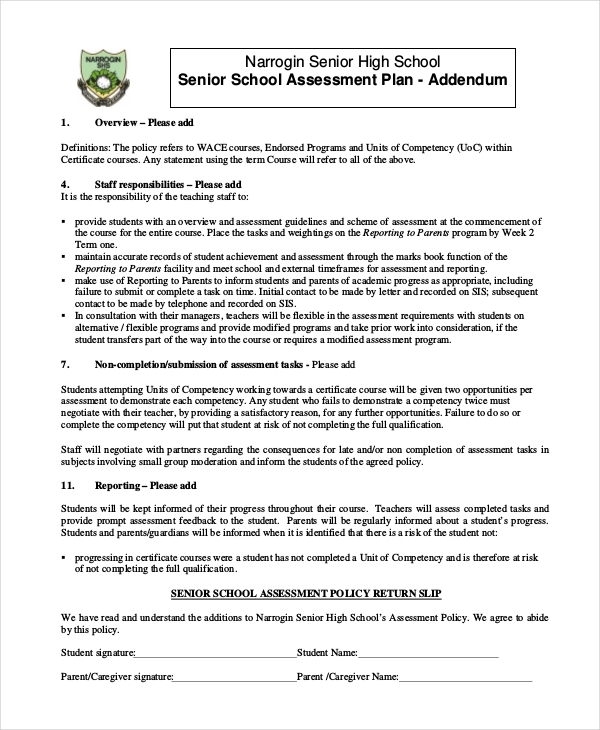 Assessment plans ensure that those who conduct the assessment activities will stay on track, and follow the process as scheduled, and ensures the effectiveness of conducting the assessment. Creating assessment plans require a huge amount of thinking time. Effective assessment plans will ensure that the assessments can be conducted effectively. This might be simple to some. Have as specific goal and desired outcome. This will keep you on the right track. Specify the measures to be used in attaining the goals and outcomes. This process will take a long time to do. There are a lot of methods to choose from, and not all is effective in meeting your goals, so choose carefully. You may use the trail and error method to make this easier. 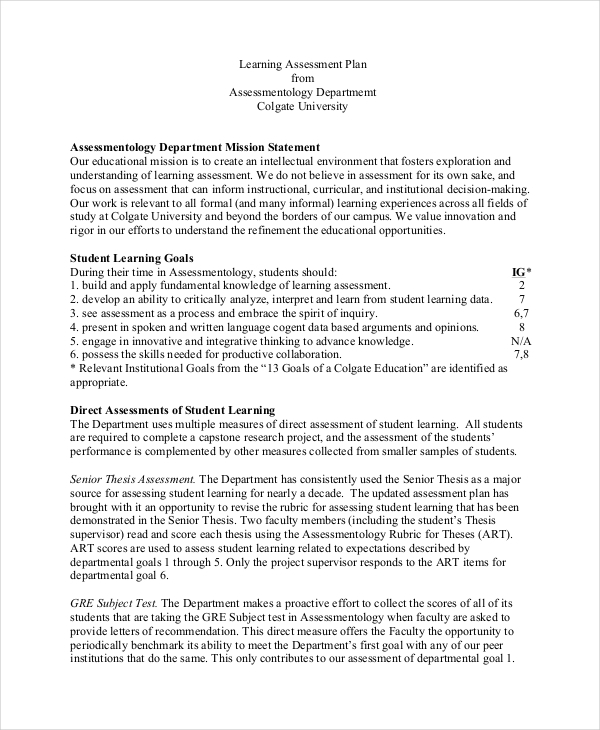 Plan on how to implement the assessment activity. When, where, and how will you conduct the self assessment? Who will be assessing? What will be assessed? 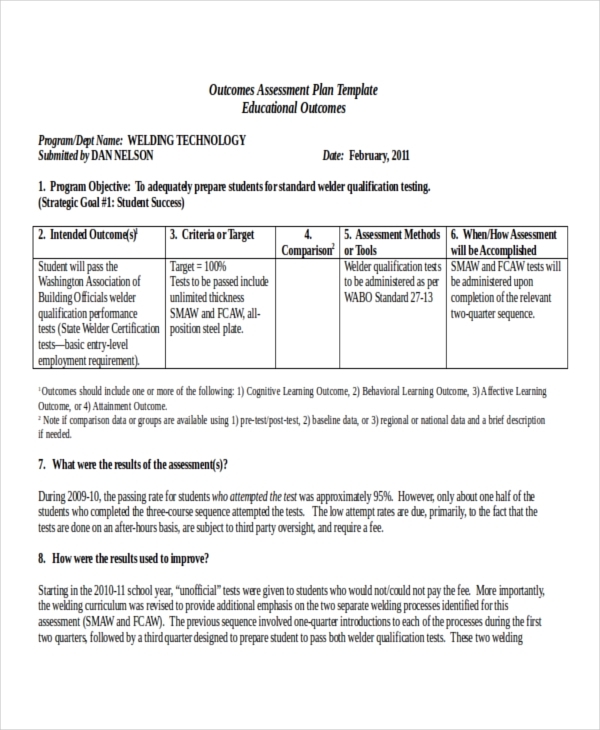 Determine how to use the information gathered during the assessment activity. Most people use the information they gather to improve things. What’s yours? Plan ahead of time. You need to construct your plan way ahead of time. This will give you enough time for future improvements you need to make. Keep it simple and concise. Plans don’t necessarily have to be long in order to be effective. So if possible, mind the length of your assessment plan. Review to improve. One always needs to check for business mistakes, and areas for improvement. This, I’m sure, will increase the effectiveness of your plan.